For sports enthusiasts, the possibilities are endless in Barbados. Whether its a golf holiday with your best mates, following your favourite cricket team on a tour of the Caribbean or enjoying the island's natural beauty with your family, our concierge staff will take care of the details including travel services, accommodation and complete itineraries. 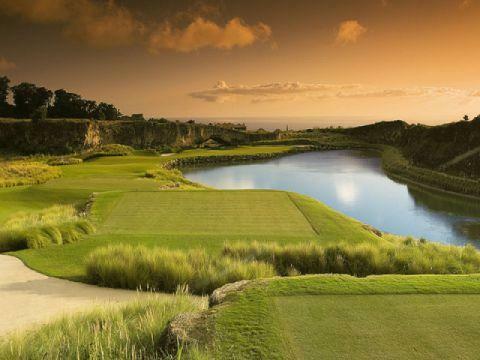 World-class golf courses at Sandy Lane, Royal Westmoreland and Apes Hill Club offer unique challenges and unforgettable rounds enhanced by breathtaking tropical settings. 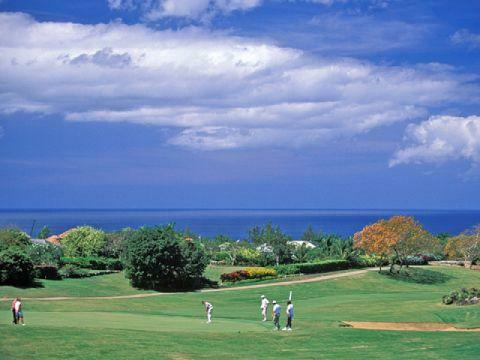 Popular with locals and visitors alike, the courses have been lauded as some of the best in the Caribbean, attracting regional and international talent to several golf tournaments hosted throughout the year. 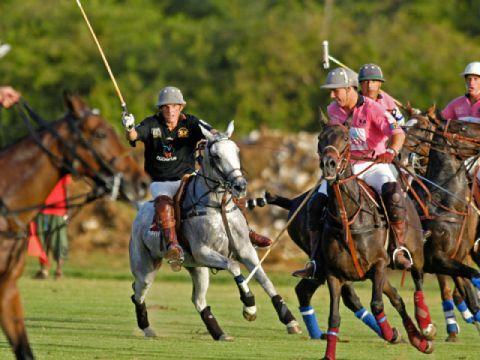 During the polo season, which runs from December to May, foreign patrons and players make the annual pilgrimage to Barbados during the winter months, making Barbados a popular alternative winter polo destination. Exciting matches between top-ranked international teams can be enjoyed at Holders, Lion Castle and Apes Hill; not to mention the spirited after parties that highlight the winter social calendar. No matter your preference, there is an extensive range of watercraft to extend your Barbados experience out to the open seas. Jammin' Cats Catamaran Cruises offer sumptuous buffets, exhilarating coastline sailing and swimming with turtles, sunset party cruises spice up the evening with rum punches and calypso music and deep sea fishing charters offer promise of the day's biggest catch. The best diving spots in Barbados are easily accessible and not particularly technical, providing opportunities for even the novice diver to experience the beauty of the island’s underwater sights. There are several dive shops where visitors can participate in both day and night diving excursions with PADI-certified instructors or even obtain their certification with courses ranging from Discover Scuba to Divemaster. 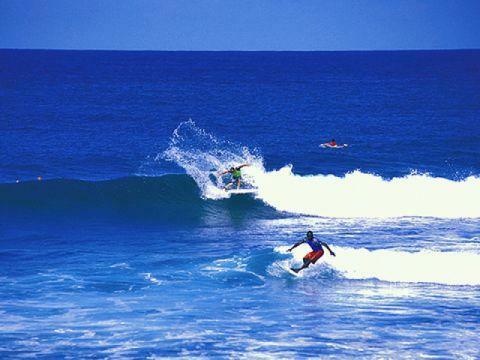 While a preferred destination for professional and experienced surfers, Barbados is also an ideal location for beginners. There are several surfing schools on the island where visitors can rent equipment and take lessons from some of the island’s top professionals. Kitesurfing, windsurfing and stand up paddle board (SUP) lessons and rentals are also available. 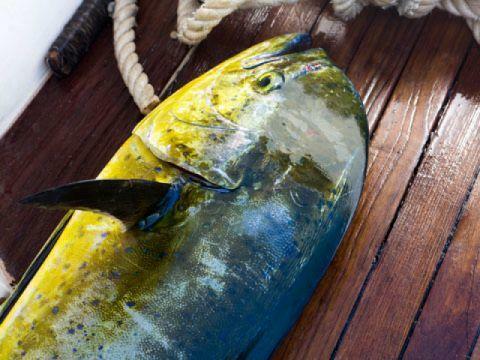 The Barbados fishing season runs from January to April when the island’s game fish are most plentiful. Charter operators offer daytime cruises as well as night fishing charters, which generally include all necessary equipment, meals and drinks. 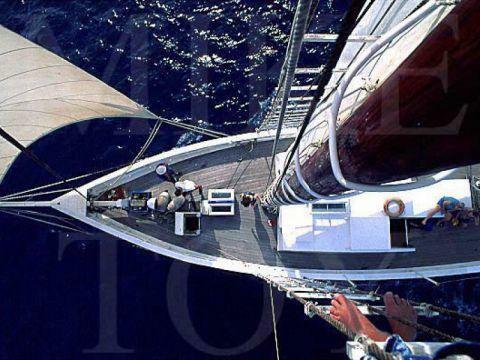 Captained by experienced fishermen, many of the charters also offer lessons should they be required. One of the best ways to discover the unique natural beauty and heritage of the island is with the Hike Barbados programme, sponsored by the Barbados National Trust. Every Sunday locals and visitors alike explore gullies, tropical forests and coastal communities with a knowledgeable guide, learning about the island’s geology and its historical and natural sites of interest. 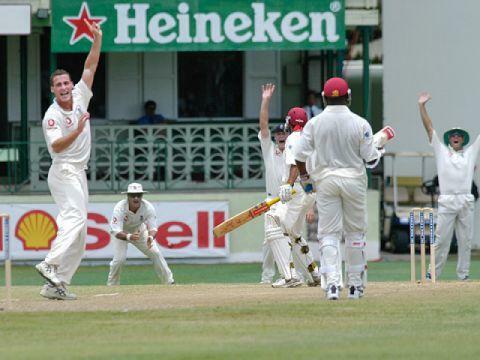 Since the late 1800’s, Barbados has had a passionate love affair with the game of cricket. 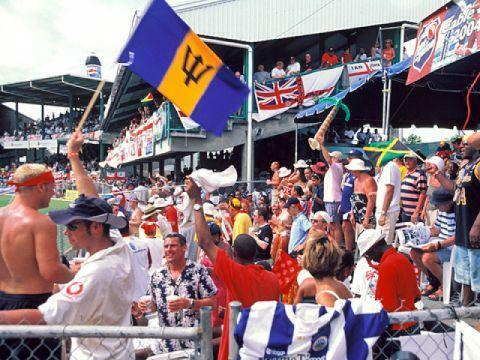 Today, Barbadians follow the sport with a fervor, supporting both the West Indian ‘Windies’ as well as several local cricket clubs. The fans' passion for the game is evident at every match, win or lose, often making for an unforgettable experience for foreign spectators.